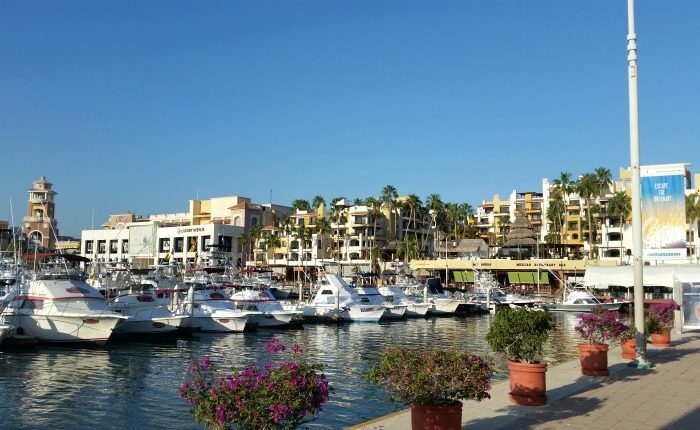 A?beautiful destination, Los Cabos is located at the southern tip of Mexico’s Baja California Peninsula and offers a lot to?travelers of every age. I recently had the opportunity to travel there as a guest of Marina Fiesta Resort & Spa for a press trip and the experience?was nothing short of amazing. 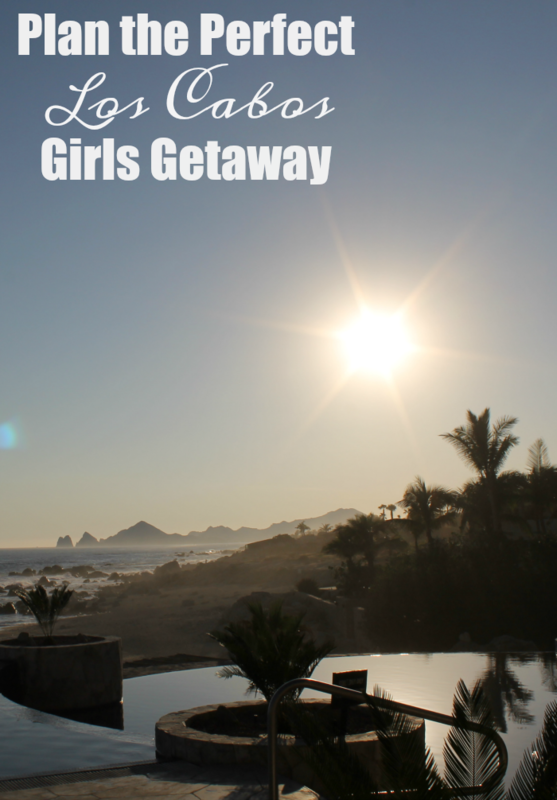 As part of?a?small and intimate group, I had the chance to explore the area and I’m going to share my idea of a perfect Los Cabos girls getaway with you. 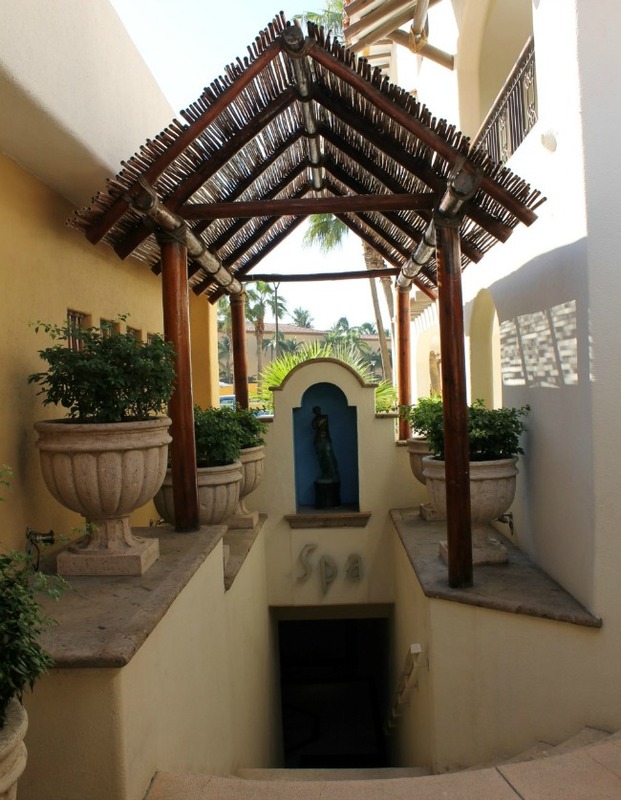 Since Marina Fiesta Resort & Spa is conveniently located right at the Marina, it’s the perfect place to stay. With dine out options as well as kitchenettes or full kitchens in every suite, it’s ideal for all travel budgets. 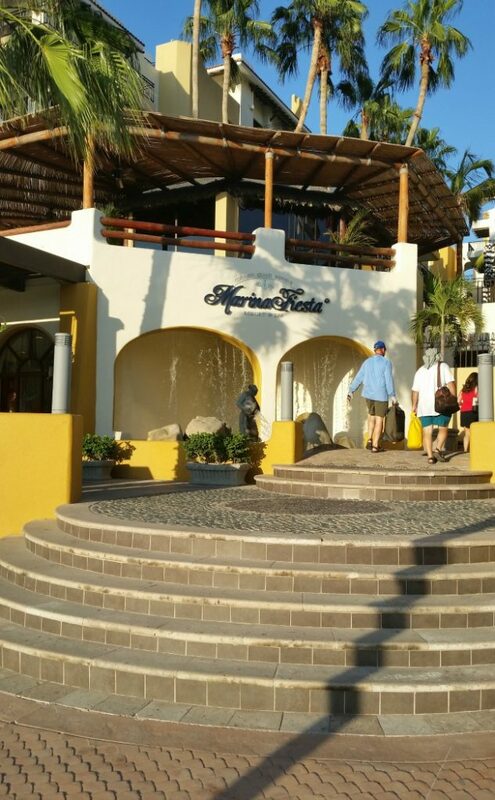 Walking down the steps of the resort provides access to Marina?Golden Zone, the finest in shopping and dining in Cabo San Lucas. Spend an afternoon?shopping with the girls at Luxury Avenue and other shops, then explore the area. There’s a lot to see and do! Start the evening?with dinner and drinks at one of the restaurants, steps away from your resort. There are many great restaurants to choose from in the Dine Out All Inclusive Plan and I highly recommend Los Deseos Mexican Restaurant & Bar, by far the best Mexican food I’ve ever tasted. 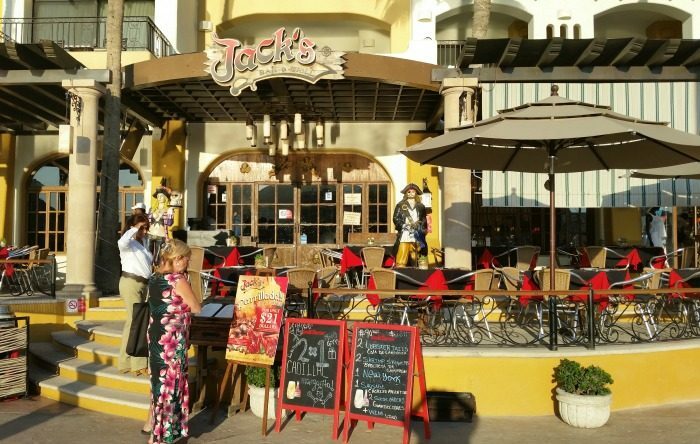 Jacks Bar & Grill looks like fun too so be sure to stop in and grab a photo with Jack. Your first day?may have been tiring so enjoy La Palapa’s breakfast buffet?in the morning, then head back to your suite and put on your swimsuit. Spend the remainder of the morning and afternoon at one of Marina Fiesta Resort & Spa’s?two pools. Whether you want to relax on a lounger with your latest read or sip tropical drinks at the swim up bar,?these pools are the perfect place to chillax. Every girl deserves a little pampering and you’ll definitely experience that at the spa. With services including massages, facials, wraps, manicures and more, the spa inside Marina Fiesta Resort & Spa is a?peaceful sanctuary that you won’t want to leave. If you and the girls are looking for a little adventure during your trip, might I suggest the Outback & Camel Safari with Cabo Adventures. 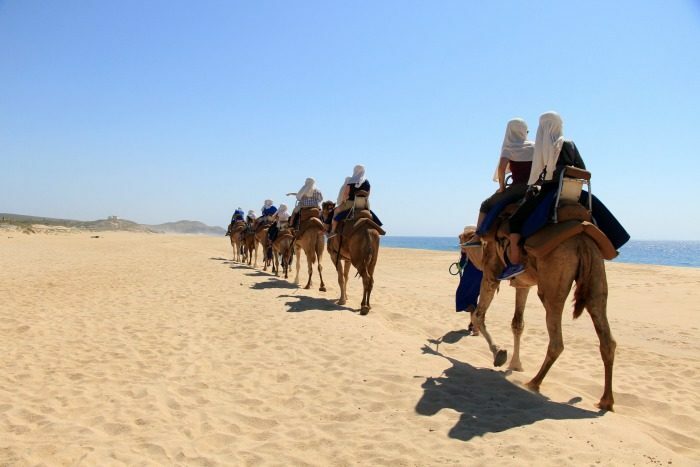 ?During this 3 hour tour, you’ll enjoy a light nature walk where your guide will tell you all about?Mexico’s Baja California Peninsula’s history, a slightly bumpy dessert tour in a Mercedes-Benz Unimog 4×4 and a camel ride along the Pacific coastline. Your adventure will conclude with an authentic Mexican lunch and tequila tasting experience. If he’s available, ask for Enrique to be your guide. What could be better than a hot tub with a view to unwind after a long and adventurous day? 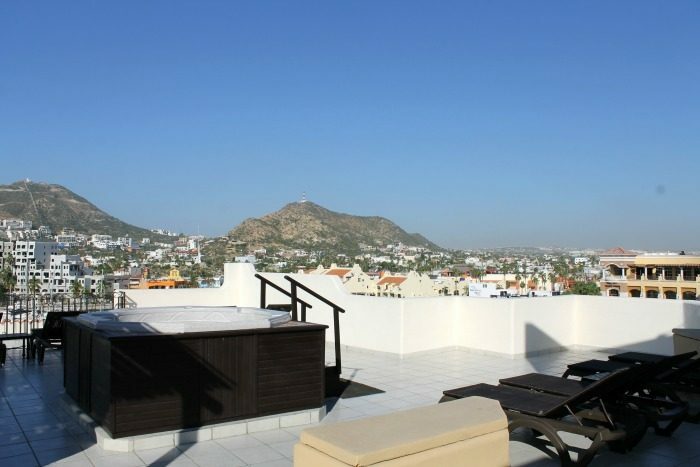 Not much if you ask me, so grab a coctail and head up to the Solarium rooftop to?relax those muscles in one of the hot tubs while enjoying the best?views of Cabo San Lucas. 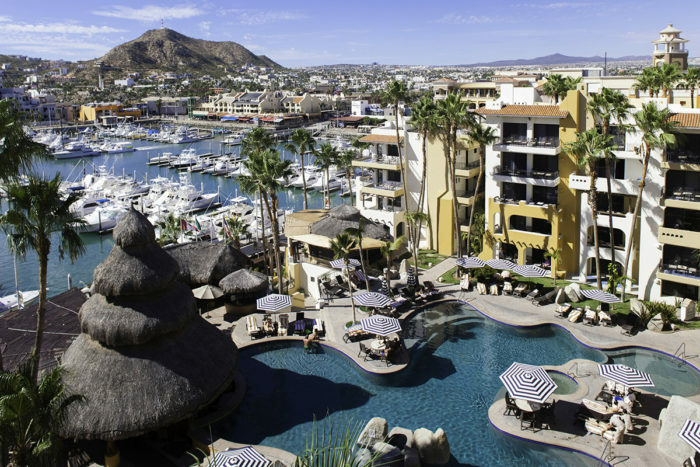 Marina Fiesta Resort & Spa is the perfect destination for a?Los Cabos girls getaway and the wonderful thing about staying there and opting for the Dine Out All Inclusive Plan is that you can hop a shuttle to their sister property, Hacienda Encantada Resort. There you can walk the grounds, enjoying the gorgeous views and watch the sunset with the most mesmerizing view of the iconic El Archo. Dinner at Los Riscos ? La Mesa del Patron is a must, not only for the food but the view as well. When you’re finished, the shuttle will take you back to?Marina Fiesta Resort & Spa. I’m sure you can see why Marina Fiesta Resort & Spa is the perfect place to stay for a?Los Cabos girls getaway. 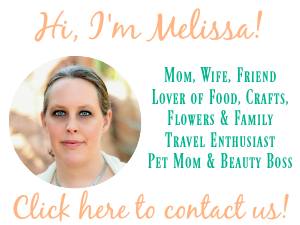 Check out my article featuring?Budget Friendly Cabo San Lucas Vacation Packages?at Family Focus Blog and stay tuned for my next article featuring ultimate Los Cabos vacation ideas next week! This looks like a wonderful place for a girls getaway. I do a girls vacation every year with my friends. This will be a great option for us. I have always wanted to go to Cabo San Lucas, it’s on my travel bucket list. It looks like it’s just beautiful there. This is some place I’ve always wanted to go. So beautiful. Thanks for some great recommendations! That sure looks so amazing. I would love to see that some day. I have never been to Cabo but it’s high on my list. My husband and I may go next summer! These are great tips!